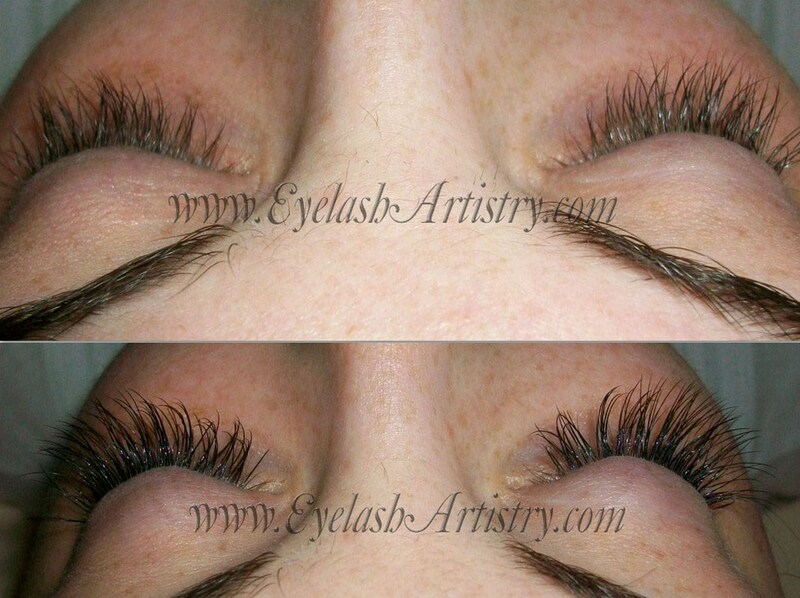 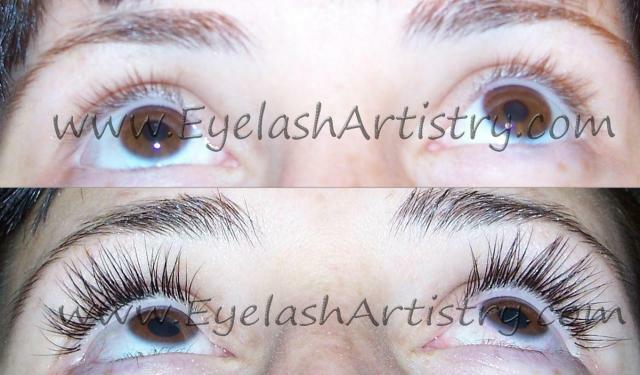 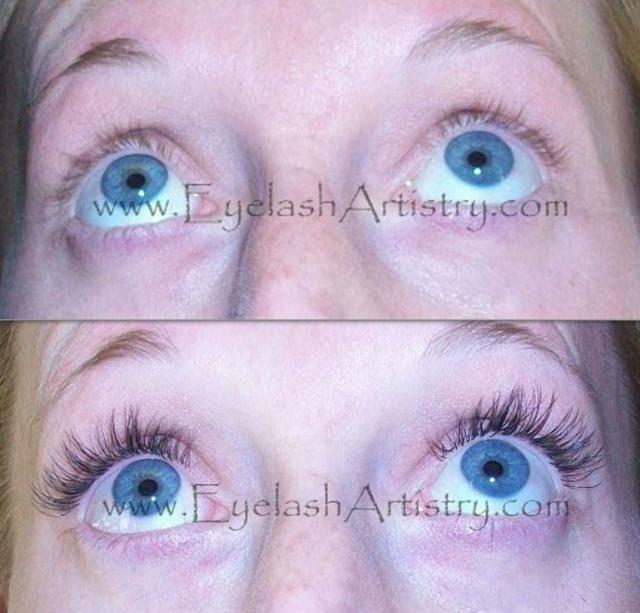 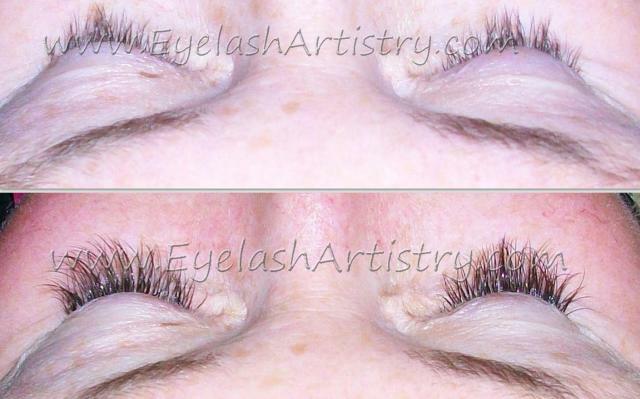 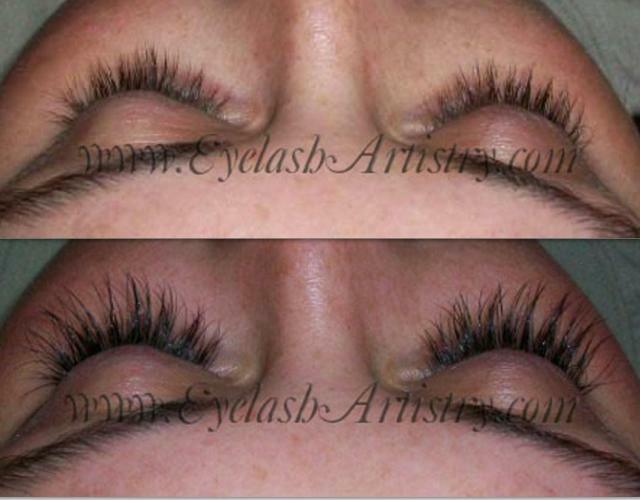 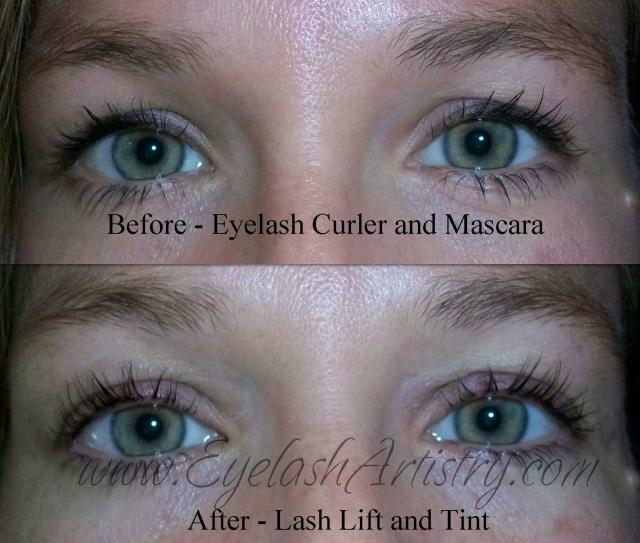 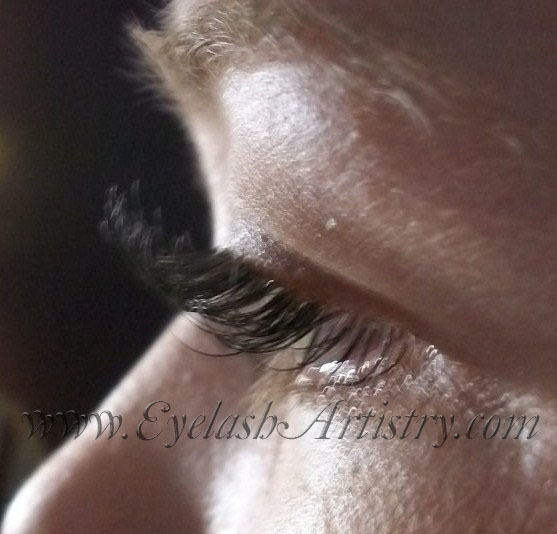 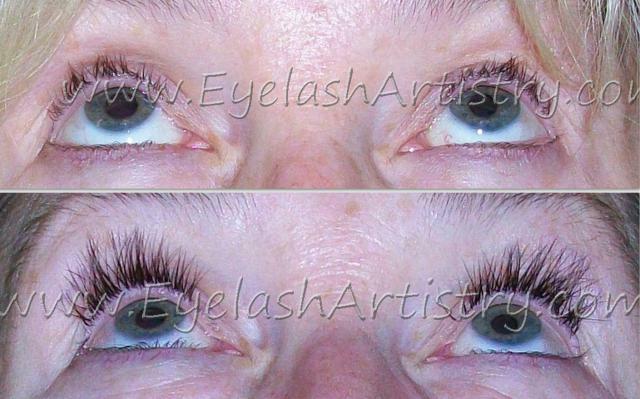 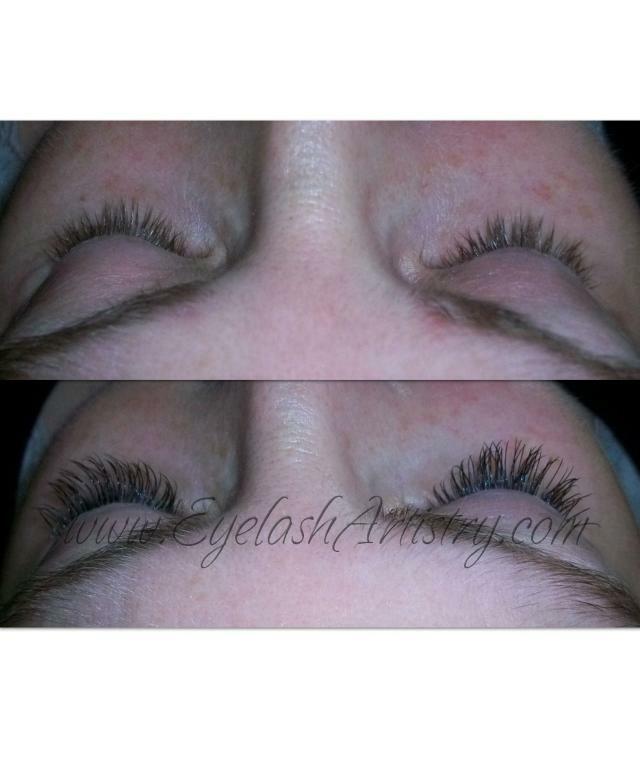 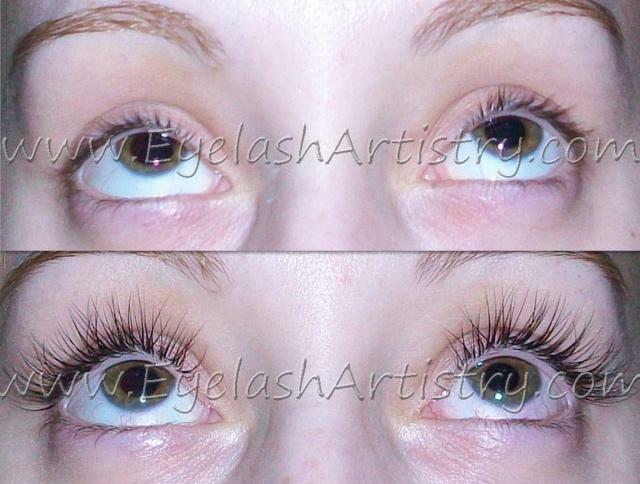 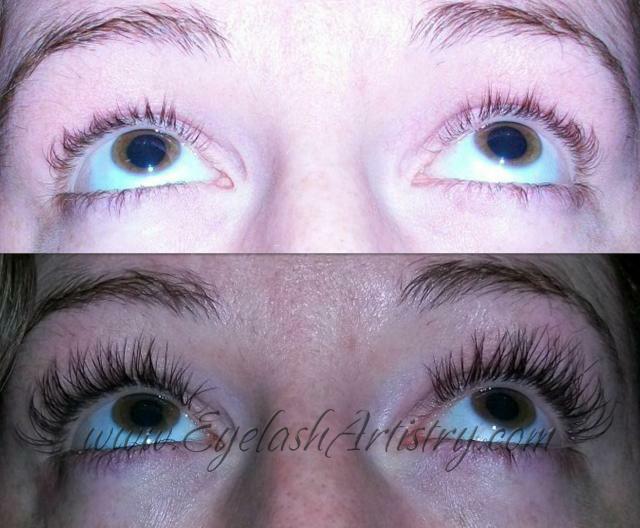 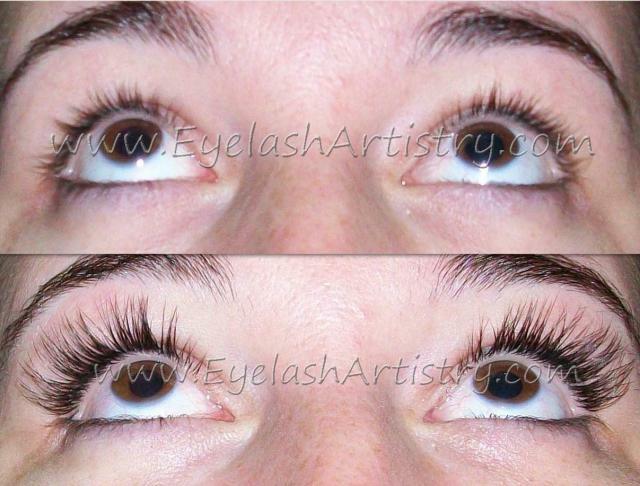 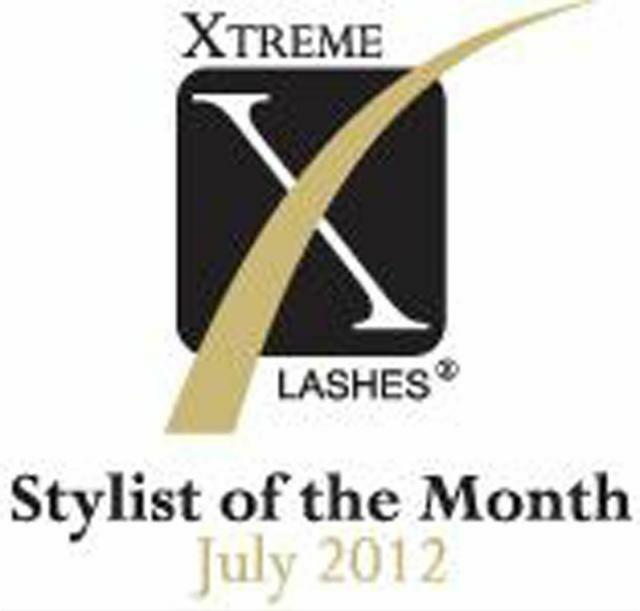 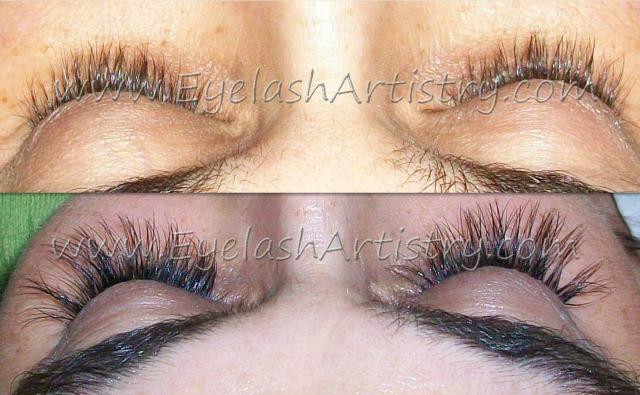 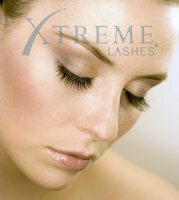 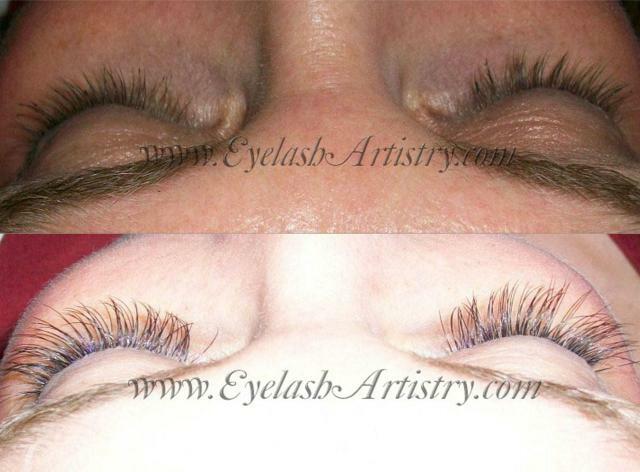 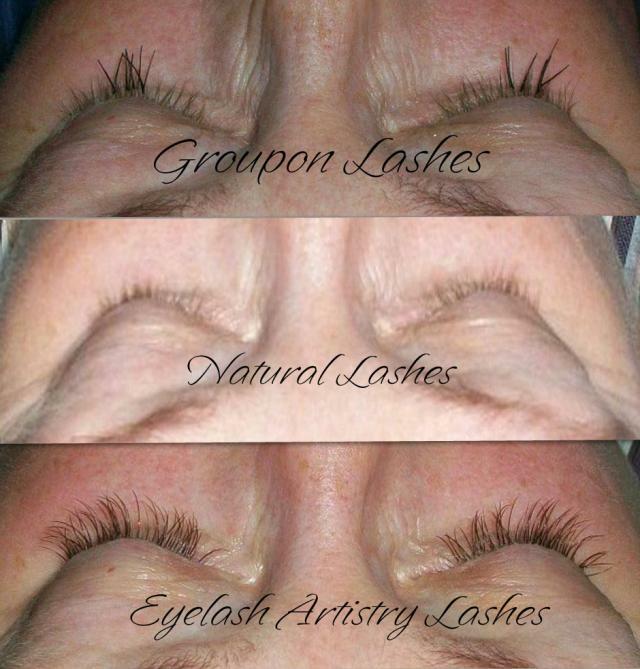 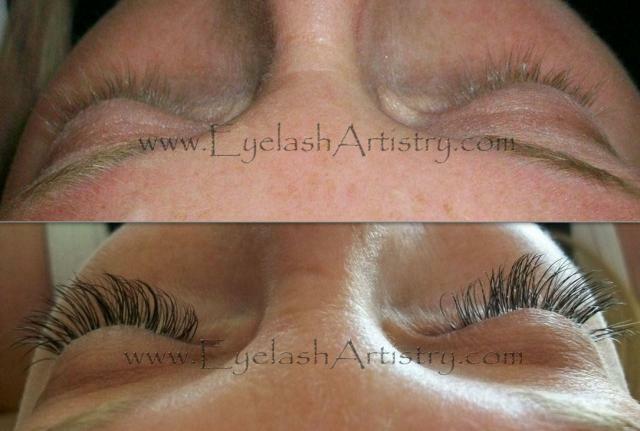 These are photos from a photo shoot that I did eyelashes for. 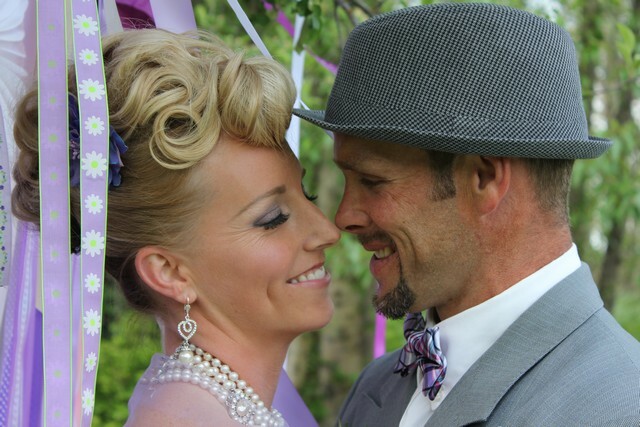 Photos by Ifong Chen; setting is Belle Victorian Gardens. 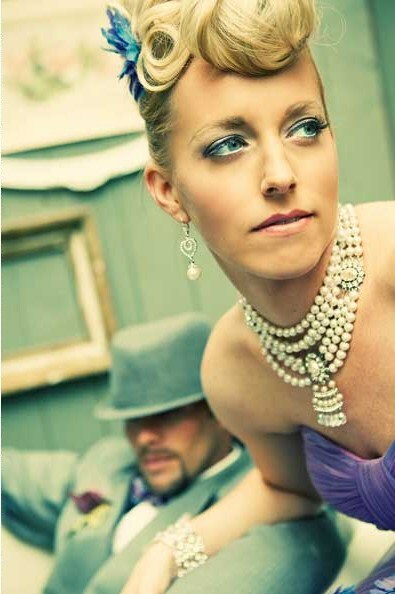 To see more photos from this photo shoot, and find out about all the vendors, check out my Facebook page. 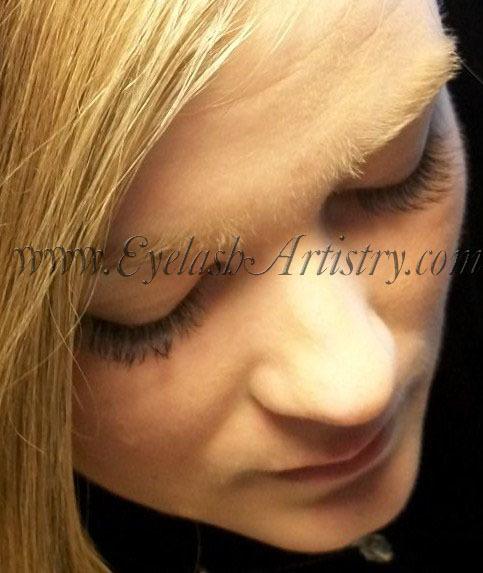 To see photo snapshots of this model and other clients taken in my office, without make-up, check out the gallery at the bottom of this page and my Facebook page. 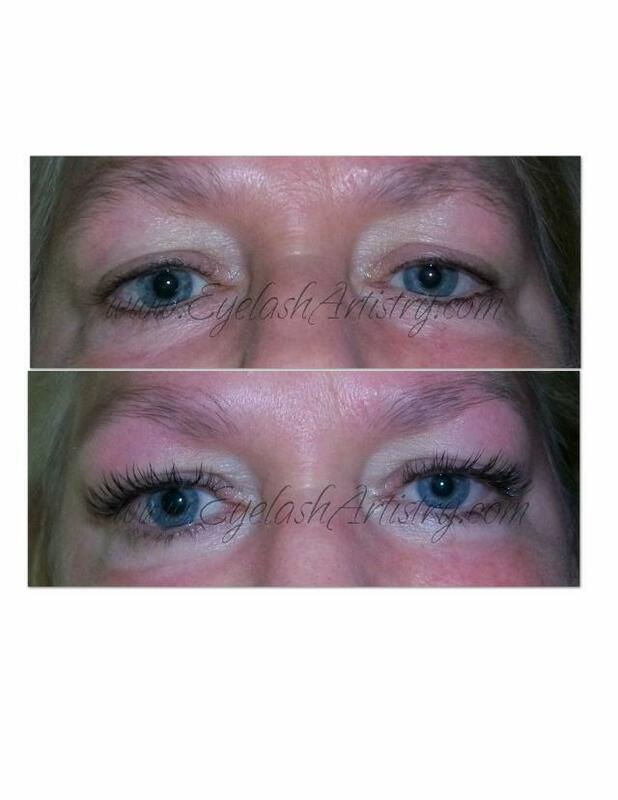 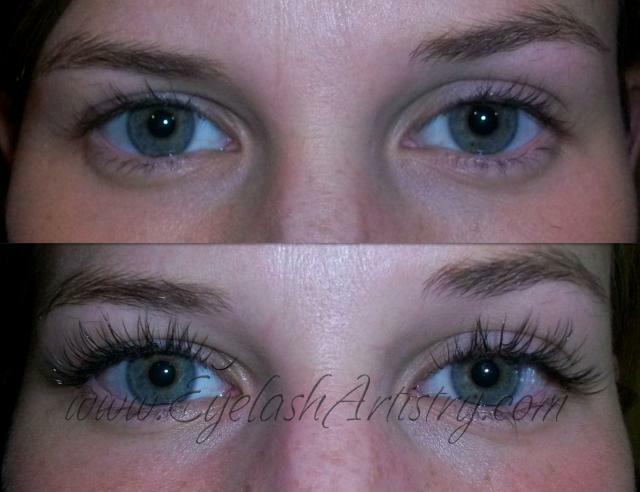 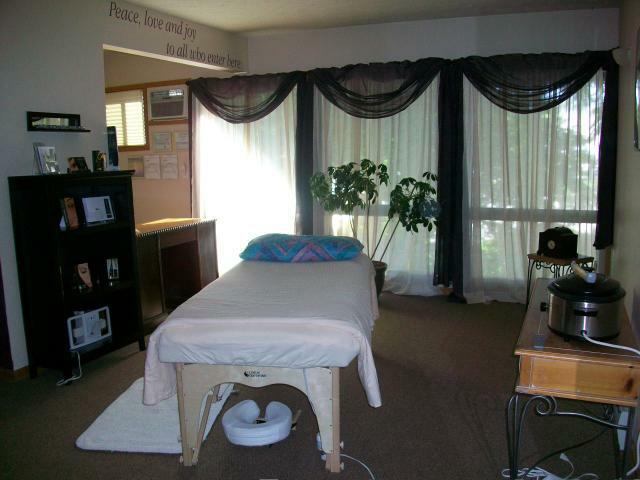 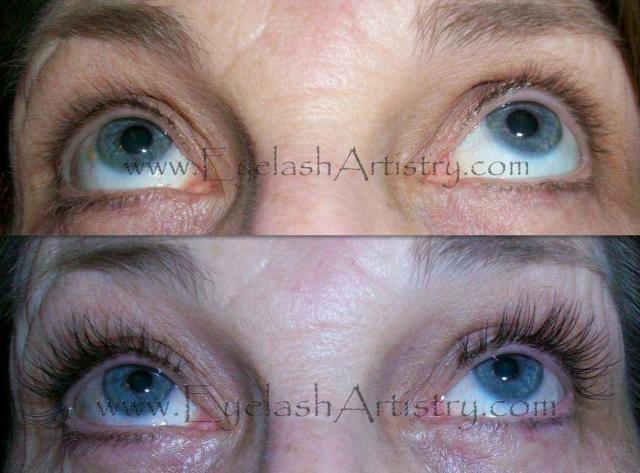 This gallery is a small sample of before and after pictures of a few of my clients.